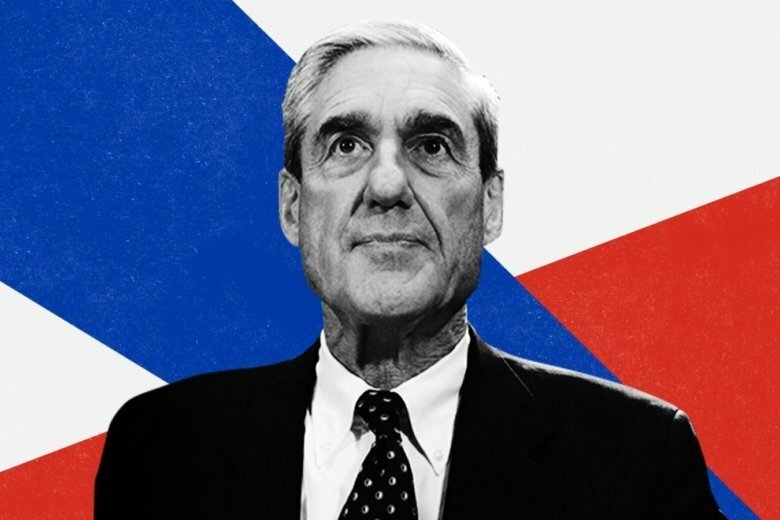 Special counsel Robert Mueller’s 22-month investigation was an often-shocking story about what Russians, Trump campaign associates and others did in the 2016 election so their preferred candidate could win. 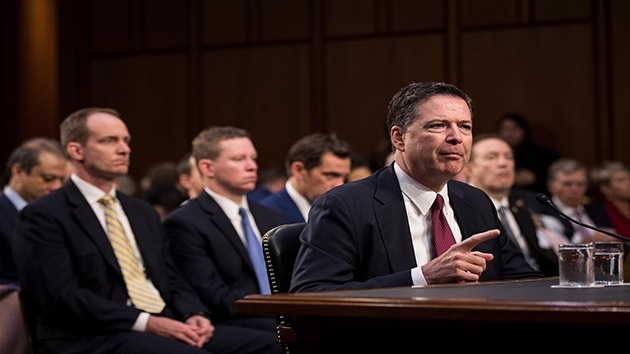 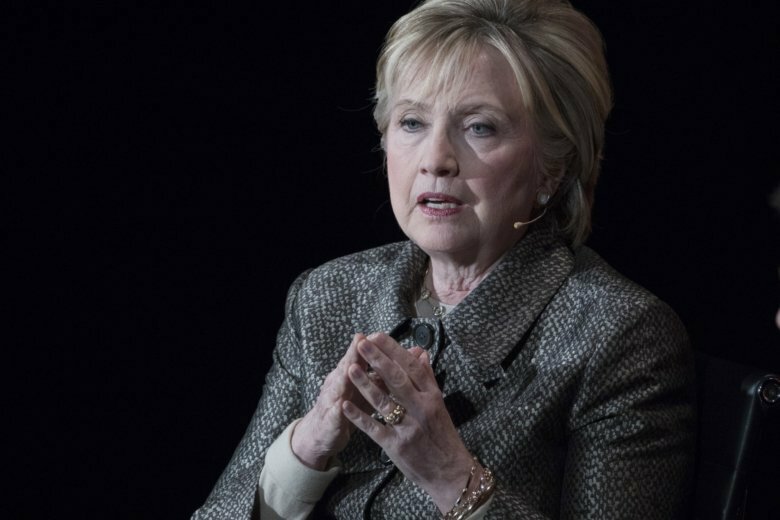 Former FBI Director James Comey did not identify the Americans but said President Donald Trump, then the Republican candidate, was not among them. 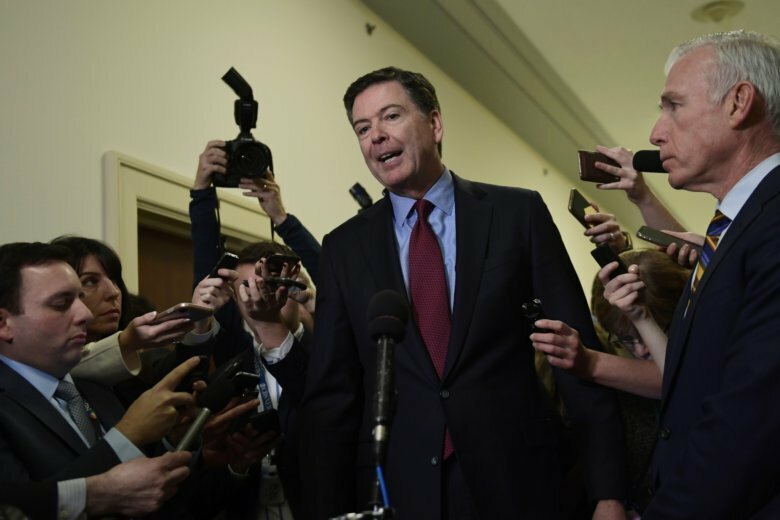 Two GOP-led committees brought Comey in as they sought to wrap up a yearlong investigation into the department’s decisions in 2016. 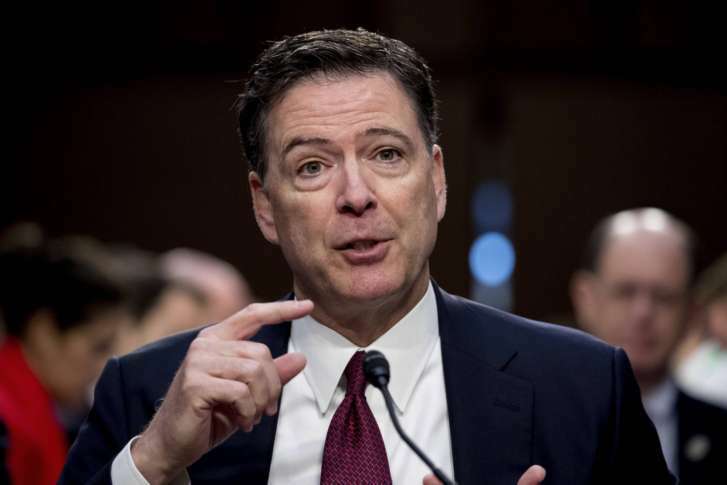 Former FBI chief James Comey said Thursday he will resist a subpoena to appear before a congressional committee Dec. 3 unless that happens publicly because House Republicans will distort anything he says behind closed doors. 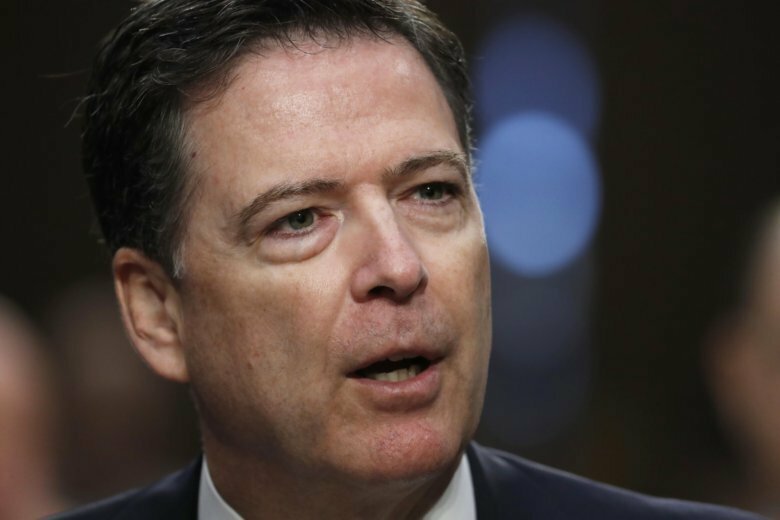 Lawyers for President Donald Trump unleashed a blistering attack on former FBI Director James Comey in a confidential memo last year to the special counsel, as they sought to undermine the credibility of a law enforcement leader they see as a critical witness against the president. 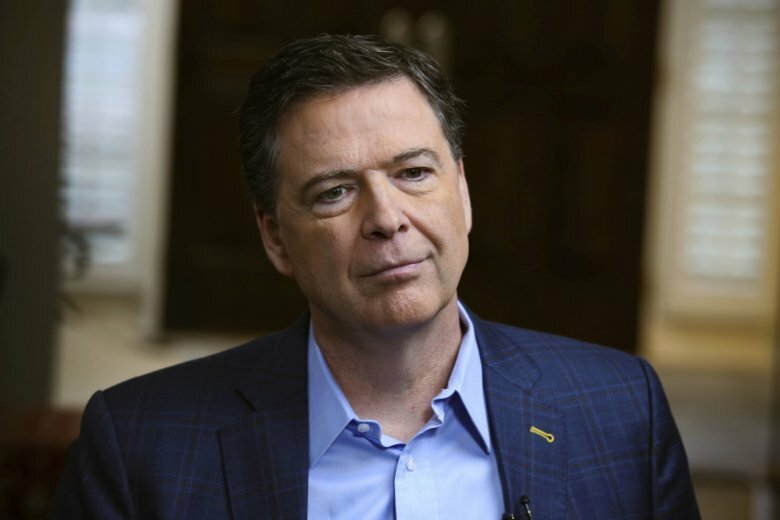 Comey said Sunday on NBC’s “Meet the Press” that he considers the report, issued Friday by Republicans, to be a “political document.” He says the most important investigation is being done by special counsel Robert Mueller. 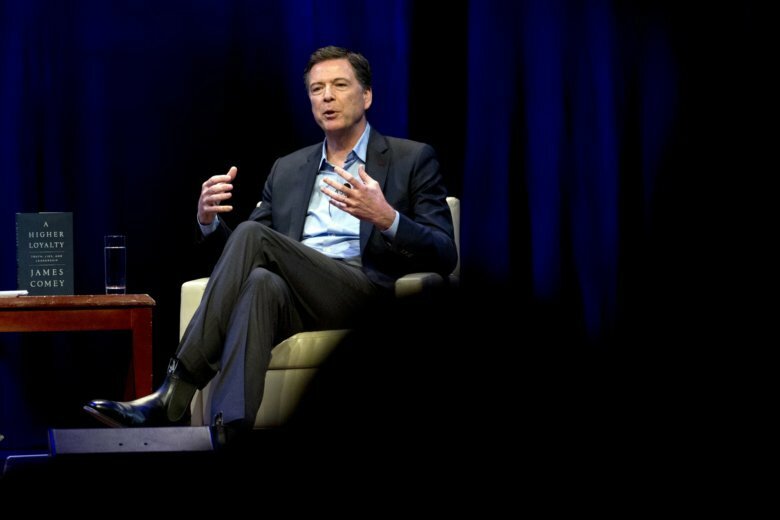 Former FBI Director James Comey joined WTOP on Wednesday to discuss his new book, in which he sharply criticizes President Donald Trump, compares him to a Mafia boss and said he is threatening American ideals. 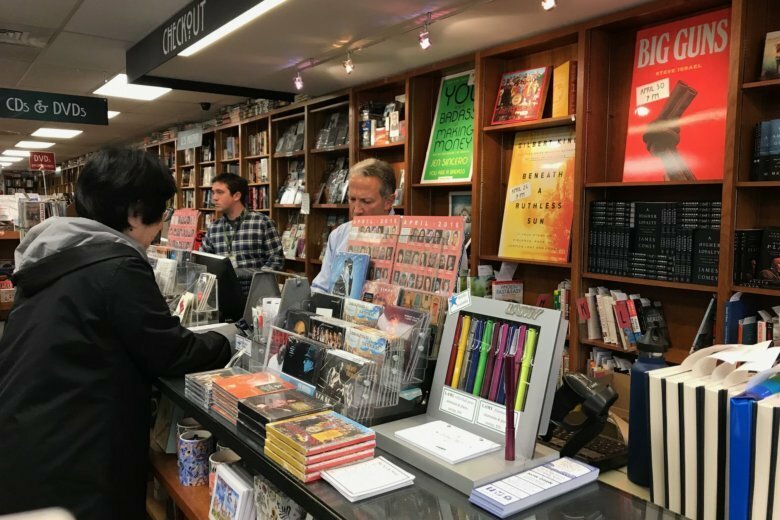 After months of speculation and a widely watched TV interview on Sunday, former FBI director James Comey’s book “A Higher Loyalty” went on sale Tuesday, and at one D.C. bookstore the book was selling well. Former FBI Director James Comey says he thinks it’s possible the Russians have compromising information on President Donald Trump, that there is “some evidence of obstruction of justice” in the president’s actions and that Trump is “morally unfit” for office. 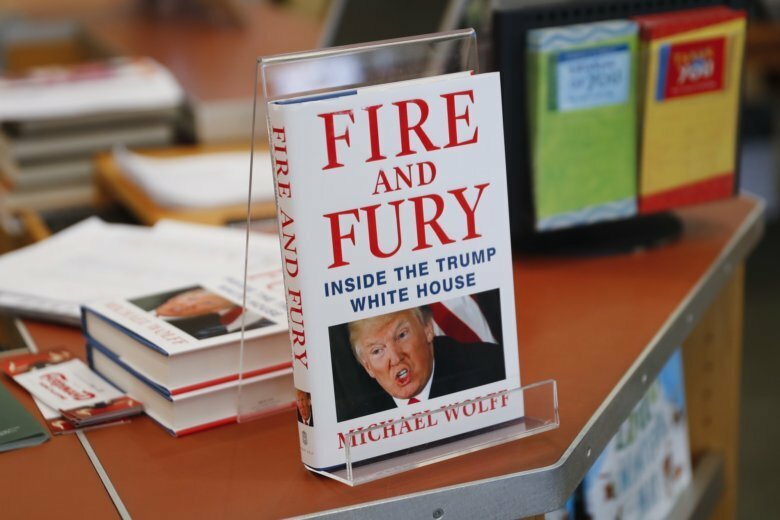 On Twitter, the president, who fired Comey last year, branded him “the WORST FBI Director in history, by far!” and said he should be put in jail. 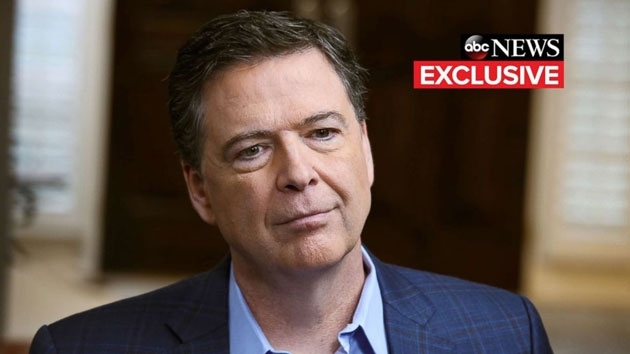 Former FBI director James Comey says President Donald Trump asked him to investigate the salacious allegations from the so-called “dossier” to “prove that it didn’t happen” and said it would be “terrible” if his wife Melania Trump would believe them to be true. 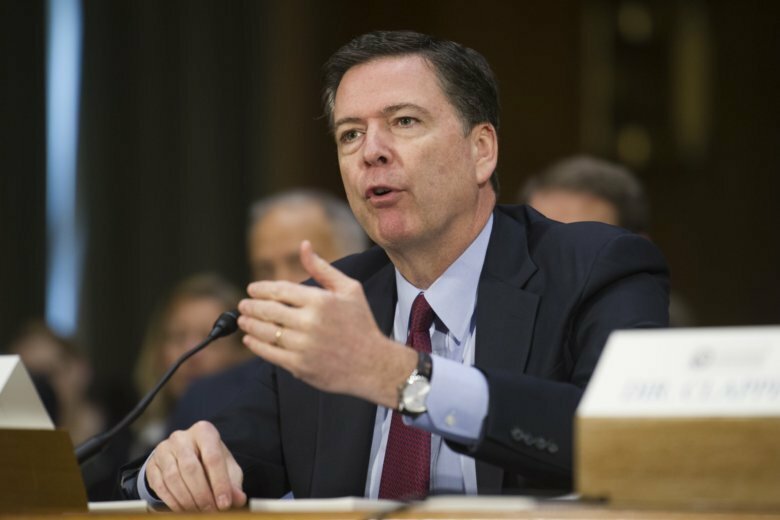 Protesters interrupt Comey address at Howard U. 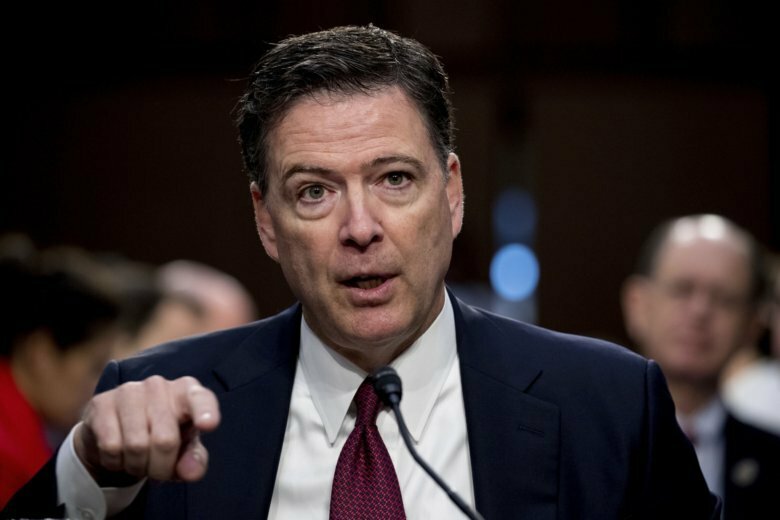 Protesters interrupted a speech by former FBI Director James Comey at Howard University on Friday.